S M Ong: Why is Sharon Au's mock accent 'racist' but Dim Sum Dollies' is not? Why is Sharon Au's mock accent 'racist' but Dim Sum Dollies' is not? So I went to see The History Of Singapore Part 1 by the Dim Sum Dollies a couple of nights ago. 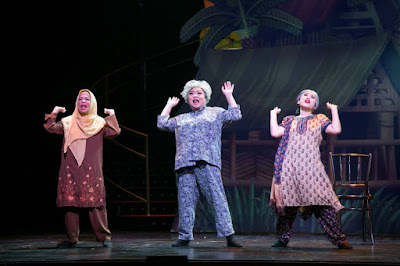 In the show, the Dollies - Selena Tan, Pam Oei and Denise Tan - and Hossan Leong (whom I believe are all Chinese) play characters of different races - Malay, Indian, Ang Mo and... uh... Chinese. Leong played an Indian character at least twice. 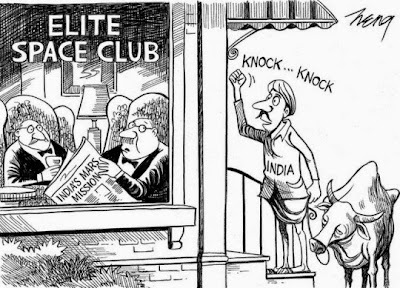 His first Indian character reminded me of the Indian character in this controversial New York Times cartoon drawn by a Singaporean last year. 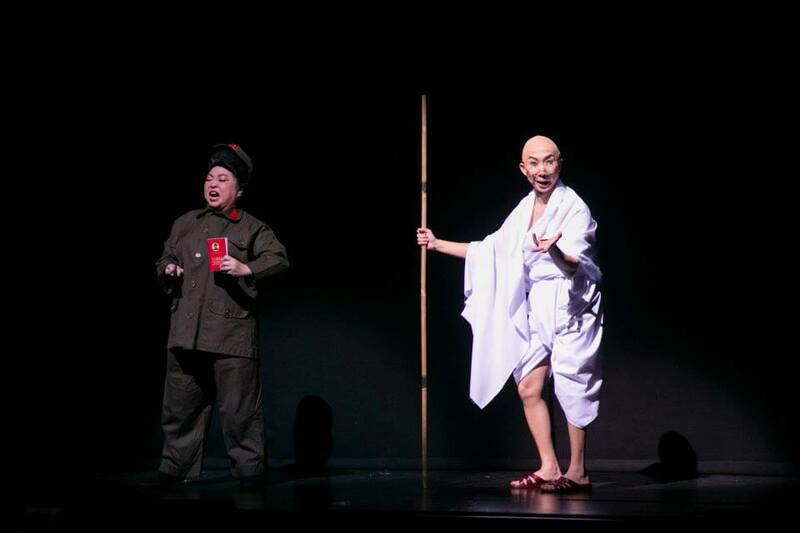 Later, Leong put on a bald cap and an Indian accent to play Mahatma Gandhi. It was just one can of shoe polish short of black face. Judging by the laughter I heard, the Chinese-dominated multi-racial audience thought it was hilarious. But I was a bit discomforted by the Indian impersonations because days before, Sharon Au was just called "racist" for putting on an Indian accent at the SEA Games opening ceremony. By that measure, was the Dollies impersonating other races racist too? Or is it because the context is different, the mock accents are acceptable? You can say it's just part of the show. You can say the Dollies are not racist because they're just trying to entertain and not offend. But you can say the same thing about Au. Well, Au was also talking to an Indian girl when she did her Indian act. More importantly, Au's interaction with the girl was witnessed by an AFP journalist named Bhavan Jaipragas who was offended enough to demand on Facebook that Au and the SEA Games organisers apologise. And Au has. So is it another case of if no one had complained online and the complaint hadn't gone viral, then it wouldn't have been racist? After all, entertainers impersonating other races for laughs has been going for a long time in Singapore and elsewhere. We have Gurmit Singh playing Phua Chu Kang, Michelle Chong playing Leticia Bongnino and so on. I know! 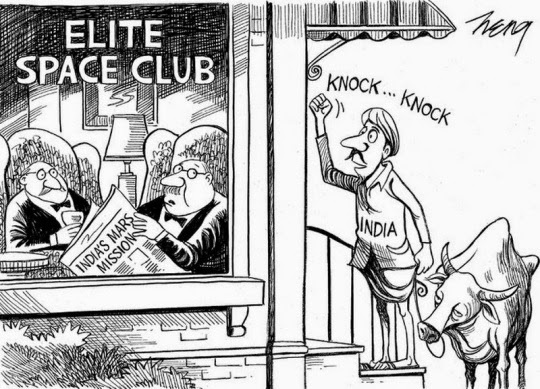 It's not racist because it's satire. So far, I haven't read about anyone accusing the Dim Sum Dollies of being racist. Yet. But the show runs until June 21. So there's still time. Mr Bhavan Jaipragas should go.